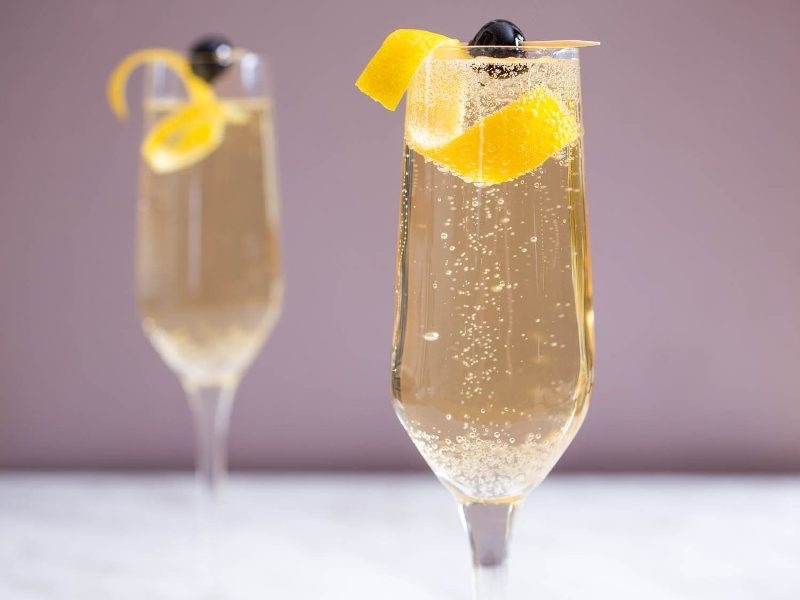 Ingredient: 3 tbsp brandy 1 tbsp orange-flavored liqueur Crushed ice 1 lemon wed.. 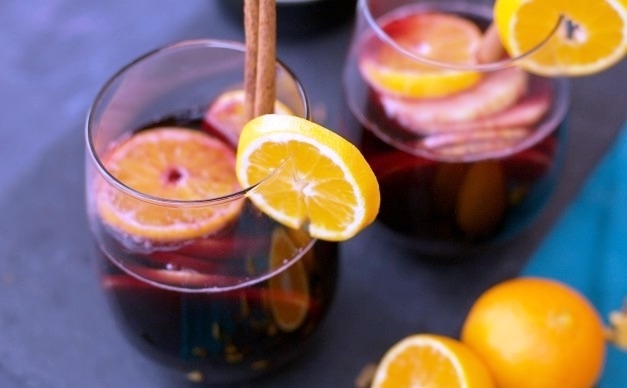 Ingredient: 1 bottle Spanish red wine, 1 cup orange juice, 3 tbsp mixed mulled s.. 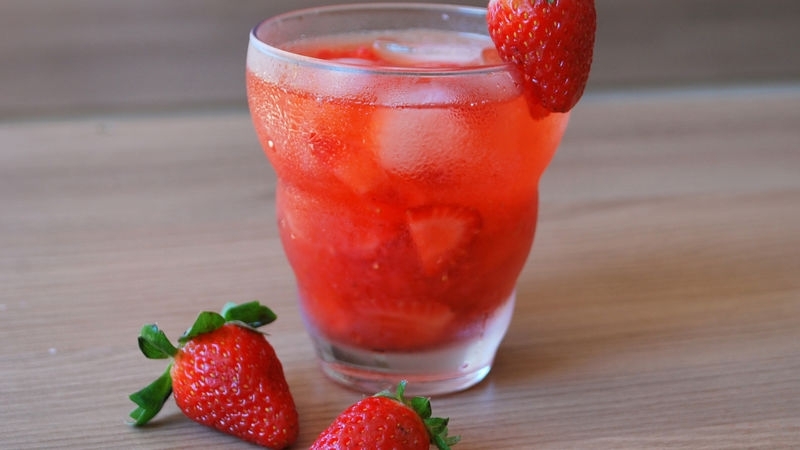 Ingredient: 1/2 cup chopped fresh strawberries, 2 1/2 tsp superfine sugar, 1/4 c.. 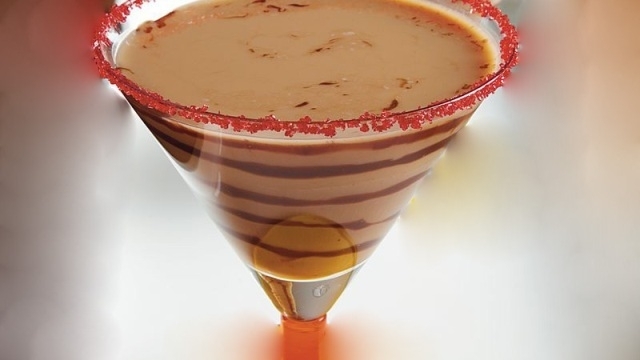 Ingredient: 2 tbsp whipped cream flavored vodka, 1 tbsp red decorator sugar crys.. 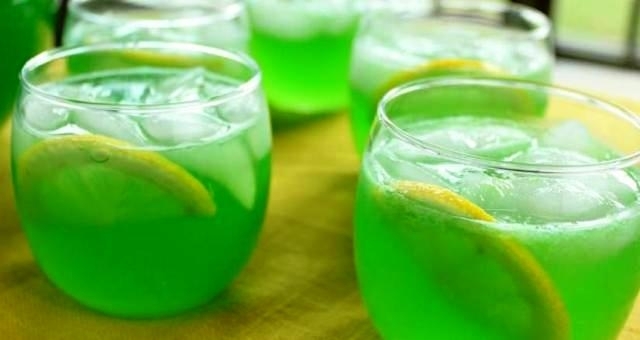 Ingredient: 2 packages (0.13 oz each) lime-flavored unsweetened soft drink mix 1.. 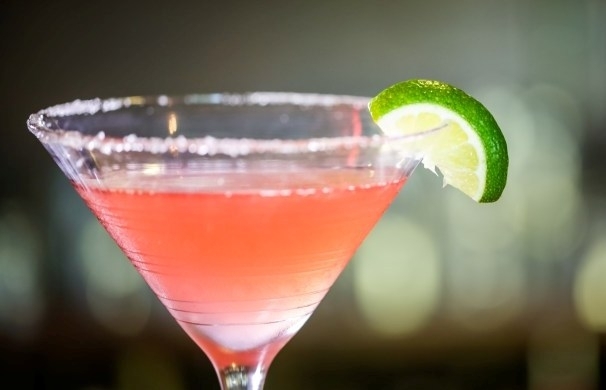 Ingredient: 1/4 cup vodka (2 oz) 1 tbsp chopped gingerroot 2 tbsp orange-flavore.. 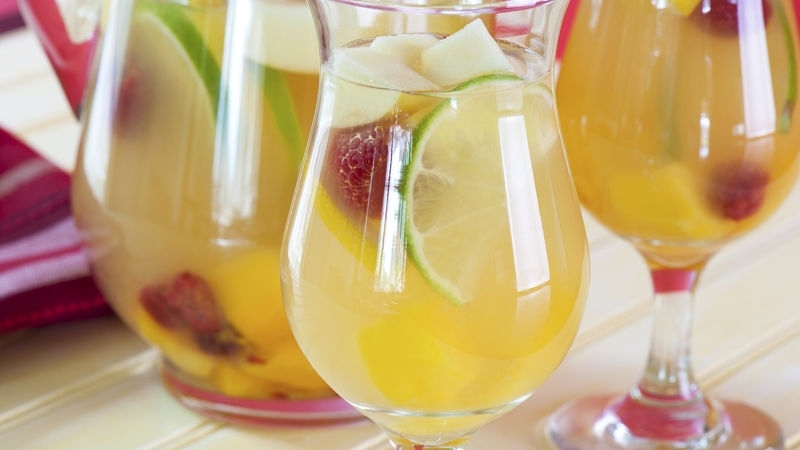 Ingredient: 1 medium orange, thinly sliced, cut in half if desired 1 cup orange-.. 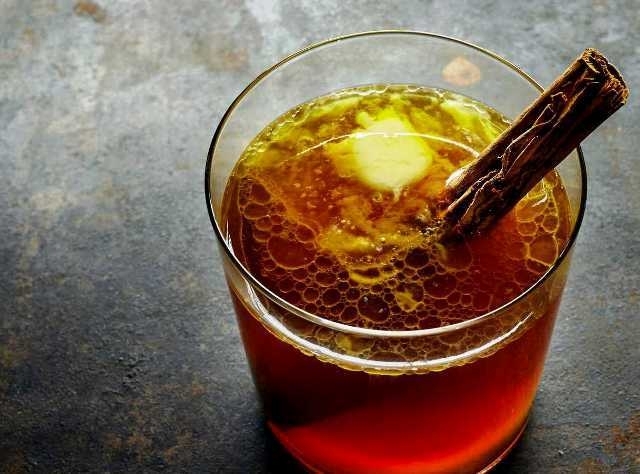 Ingredient: 1/8 tsp ground cloves 1/8 tsp ground cinnamon 1 cup butter or margar.. 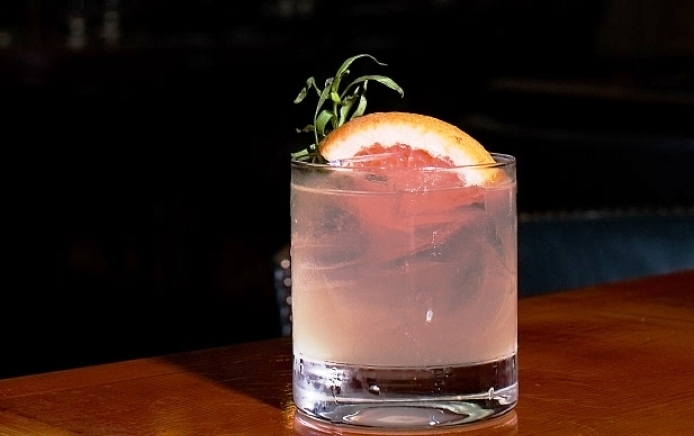 Ingredient: 1 pink or red grapefruit, 1 bottle (750 ml) vodka, 2 sprigs fresh ta..